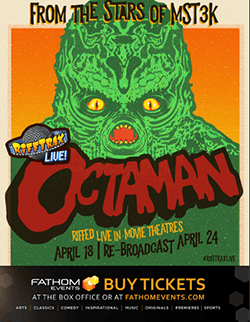 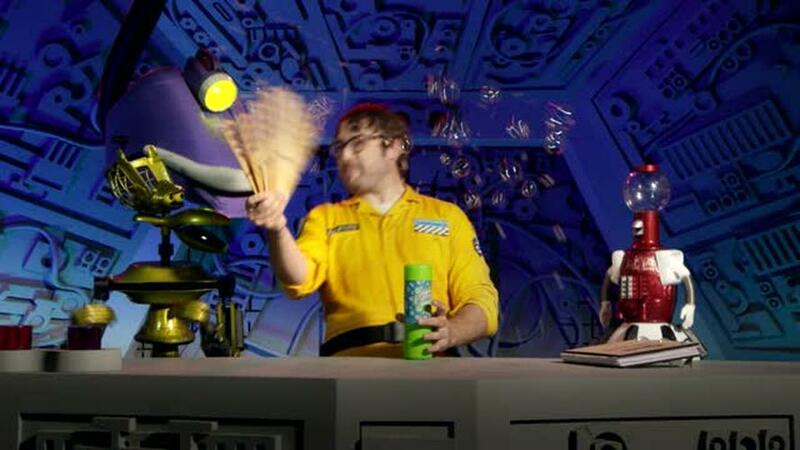 But when fans broke crowdfunding records to bring back Mystery Science Theater 3000, it was an event worthy of the finest disco cannons! 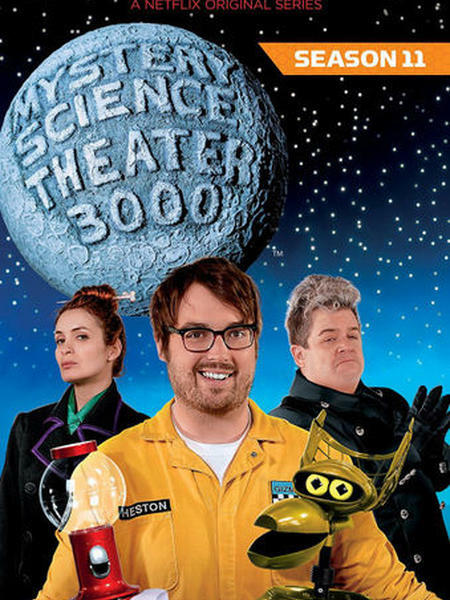 Hapless Jonah Heston (Jonah Ray) is trapped on the dark side of the moon and forced to watch cheesy movies by the evil, profit-obsessed mad scientist Kinga Forrester (Felicia Day) and her fawning henchman Max (Patton Oswalt). 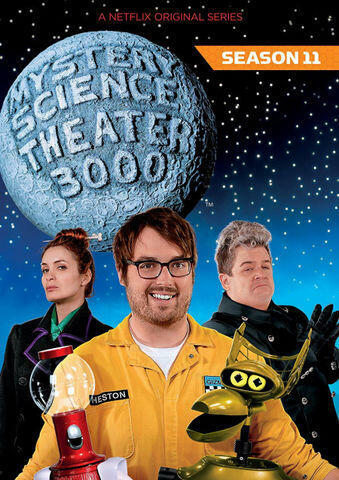 So Jonah does what any gadget-savvy kidnappee would do: make fun of the films with the help of his wisecracking robot pals, Tom Servo (Baron Vaughn), Crow (Hampton Yount) and Gypsy (Rebecca Hanson). 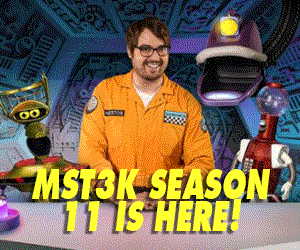 With luminary guest stars Mark Hamill, Neil Patrick Harris, Joel McHale and Jerry Seinfeld, and the return of some familiar faces, MST3K: The Return is sure to keep you laughing till you bust a seam in your jumpsuit! 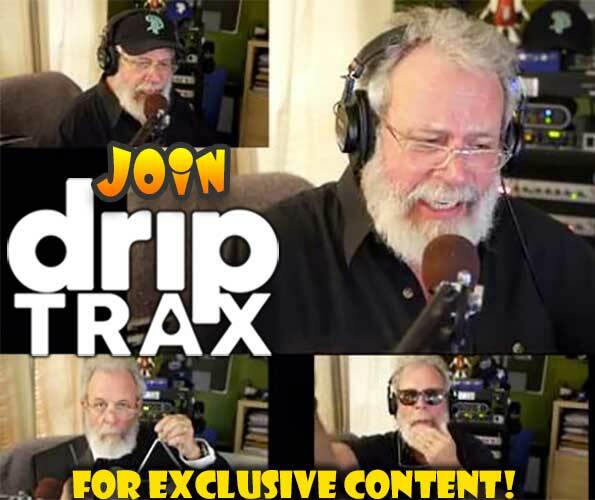 Get all 14 episodes in HD PLUS the documentary and save 33% with this special Bundle deal!